Architecture Matters is an international conference on the future of architecture and cities, which brings together all relevant stakeholders from architecture, real estate, and politics. Inspiration. Business. Network. With their startup Capmo, Dr.-Ing. Patrick Christ (*1988) and his three co-founders want to eliminate paper from the construction site. Through artificial intelligence and modern web technologies, the software brings added efficiency to construction documentation and defect management – 80 percent of all building projects in Germany are currently over budget. On the market since early 2018, Capmo has attracted strong investors and already has its first reference projects. These include branches of Aldi and Rossmann as well as the renovation of the Oberpollinger department store. 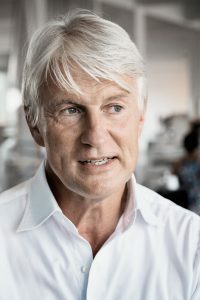 Jürgen Fenk has been a member of the SIGNA Group Executive Board since October 2017. Prior to that, he was a member of the management board of Landesbank Hessen-Thüringen. He brings years of experience in banking, capital markets and real estate. 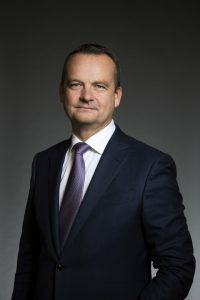 In addition to his primary focus at SIGNA on banking, capital markets and capital sourcing, he is also taking the firm into new fields of business, such as proptech, debt fund and insurance business. 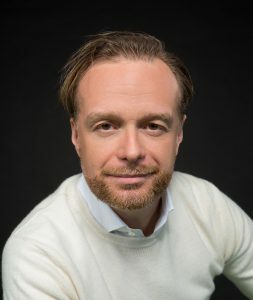 Michael Gerlich is the founder and sole managing partner of Fiduciary Capital, a Munich-based real estate project development and investment group. The focus of the group is on the Munich metropolitan region, where it is currently developing a total area of approx. 200,000 m2. Previously he was a managing director for the US real estate private equity firm Rockpoint Group, for General Electric Capital Corporation, and for Lend Lease Corporation, a construction, property and infrastructure company headquartered in Australia. 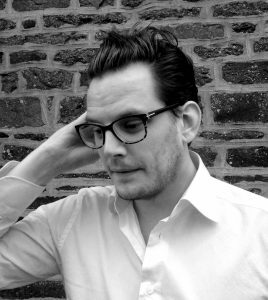 Michael Gerlich is one of the moderators of our speed dating sessions for young architects and developers, which take place on 12 April 2019, 10:00–12:30. 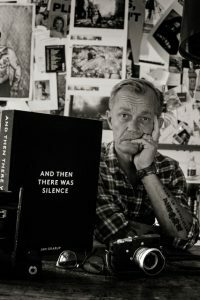 Jan Grarup is a Danish war photographer. Since the 1990s he has travelled to crisis regions around the world, covering the Gulf War, the genocide in Rwanda, the siege of Sarajevo, the war in Chechnya, Dafur, Somalia, Iraq, Syria, and more. Beyond the mere documentation of events, his greater interest lies in the people. Honestly, intensively and with great empathy, he tells the stories of those who have no voice of their own. Widely recognized for his work, he was awarded the World Press Photo Award eight times, the first time for his coverage of the war in Kosovo. 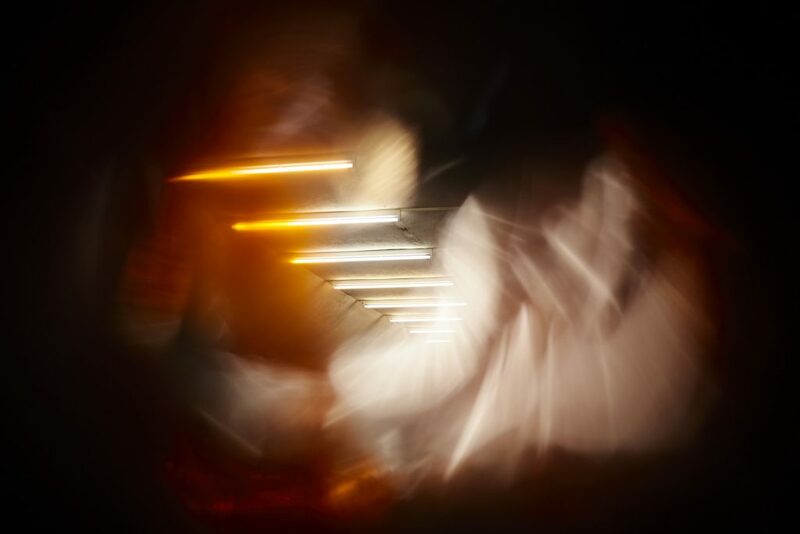 Grarup co-founded the Noor photo agency and has published several books, most recently “And Then There Was Silence”, a compelling, five-kilo compilation of photographs he has taken since the 1990s. 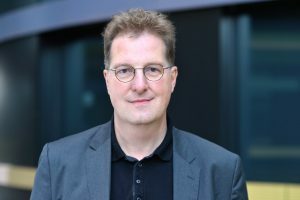 Since November 2017, Franz-Josef Höing has been Chief Building Director of the Urban Development and Housing Authority of Hamburg. He succeeds Jörn Walter, who held this office for 18 years. Höing knows Hamburg well. From 2000 to 2004, he was personal advisor to the Chief Building Director and led the Hafencity project group. He then served as Senate Building Director in Bremen and as Head of Urban Development, Planning, Construction and Transport in Cologne. His challenge now is to shape Hamburg’s further growth – the senate’s housing programme envisages 10,000 new apartments a year, plus major projects such as the Elbtower in HafenCity. One of the core competences of ingenhoven architects is the planning and implementation of high-rise buildings. 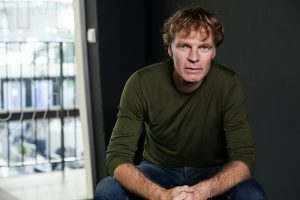 In 1985 at the age of 25, Christoph Ingenhoven founded his office, which went on to become an international leader for sustainable, ecological architecture. Since 1997, ingenhoven architects have overseen the planning of the underground Stuttgart Central Station as the core of the Stuttgart 21 traffic and urban development project. Their largest project to date is Marina One, a multi-award-winning, 400,000 m2 high-rise complex in Singapore, which was completed in 2017. Two high-rise buildings are currently under construction in Tokyo. Headquartered in Dusseldorf, ingenhoven architects has further offices in St. Moritz, Sydney, Singapore and Santa Clara, USA. 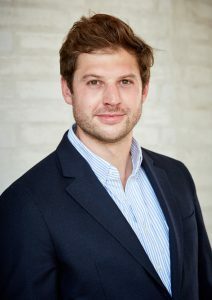 Christoph Ingenhoven is a founding member of the German Sustainable Building Council (DGNB) and the Federal Foundation for Building Culture (Bundesstiftung Baukultur). Paul Indinger (*1988) founded Building Radar together with two of his colleagues in 2015. Before that, he studied economics in Munich, China and at the London School of Economics. Building Radar is a digital search engine that uses artificial intelligence to detect new building projects around the world at a very early stage. The team now has just under 40 employees and works with over 120 customers. These include global market leaders such as Bosch, Siemens and Linde as well as medium-sized companies such as Vitra and Schüco. 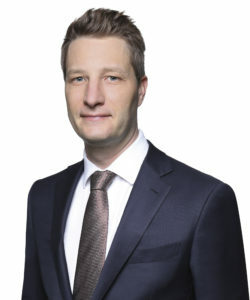 Dr. Carsten Loll is a partner at Linklaters and one of Germany’s leading real estate lawyers, specialising in real estate transactions and real estate private equity. He has been involved in transactions with a total volume of several billion euros, including the acquisition of the Kaisergalerie in Hamburg by AFIAA, the sale of the Elisenhof in Munich to Tishman Speyer, and the acquisition of a pan-European logistics portfolio by Blackstone. Loll was previously head of the International and German Real Estate Practice of DLA Piper. He is a member of the Executive Committee of the Urban Land Institute and its Local Chair in Munich. 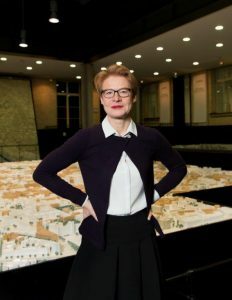 Architect and urban planner Regula Lüscher has been Senate Building Director and State Secretary of the Senate Administration for Urban Development and Housing in Berlin since 2007. The Basel native previously served as Deputy Director of the Office for Urban Development in Zurich, where she was responsible for the successful redevelopment of the Zurich West industrial district, among other things. Her aim is to develop Berlin further in its wild beauty. Europacity is one of the large central-urban areas that she has helped to shape from the very beginning. Currently she is working on a new mission statement on high-rise buildings in the German capital. Since 2011, she has also taught as an honorary professor at the Berlin University of the Arts (UdK). 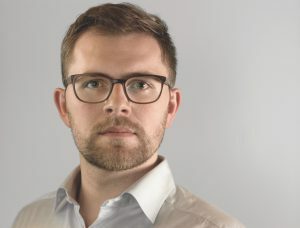 Dr. Niklas Maak is an author, architecture critic and, together with Julia Voss, heads the Arts section of the Frankfurter Allgemeine Zeitung newspaper. He currently teaches architectural theory at Harvard and is co-curator of Rem Koolhaas’s exhibition “Countryside, Future of the World”, which opens in 2020 at the Guggenheim Museum in New York City. His recent publications include “Fahrtenbuch: Roman eines Autos” (Driver’s Log: A Novel about a Car), “Durch Manhattan” (Through Manhattan), and “Living Complex: From Zombie City to the New Communal”, a cultural history of living and call for new collective forms of living beyond the traditional single-family unit. Celebrating his 60th birthday this year is Winy Maas, who co-founded MVRDV in 1993 together with Nathalie de Vries and Jacob van Rijs. Today, MVRDV is one of the most successful international offices for architecture and urban planning. They have realized numerous eye-catching buildings, such as the stacked landscapes of the Dutch pavilion for Expo 2000 in Hanover; the Glass Farm in Schijndel; a market hall in the form of a triumphal arch in Rotterdam; the Chrystal Houses in Amsterdam, whose Chanel flagship store has a glass brick façade; and the Tianjin Binhai Library in Tianjin, China. 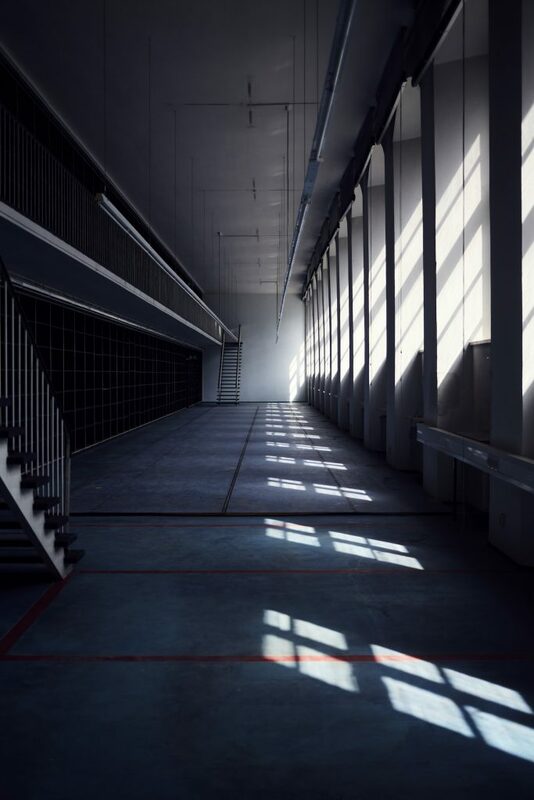 The new public art depot of the Museum Boijmans van Beuningen in Rotterdam will open in 2020. A master plan to develop “Grand Paris” and many more are underway. Maas also has a special relationship with Albania. This spring, renovation begins on the Pyramid of Tirana, a former museum once dedicated to the legacy of the (late) Albanian dictator, Enver Hoxha. Winy Maas is Professor of Architecture and Urban Planning at the TU Delft and has taught at numerous other institutions, including the Architectural Association School of Architecture (AA) in London, MIT, Yale, Columbia in the US, and at the Strelka Institute in Moscow. This year he is also guest editor of the architecture magazine Domus. 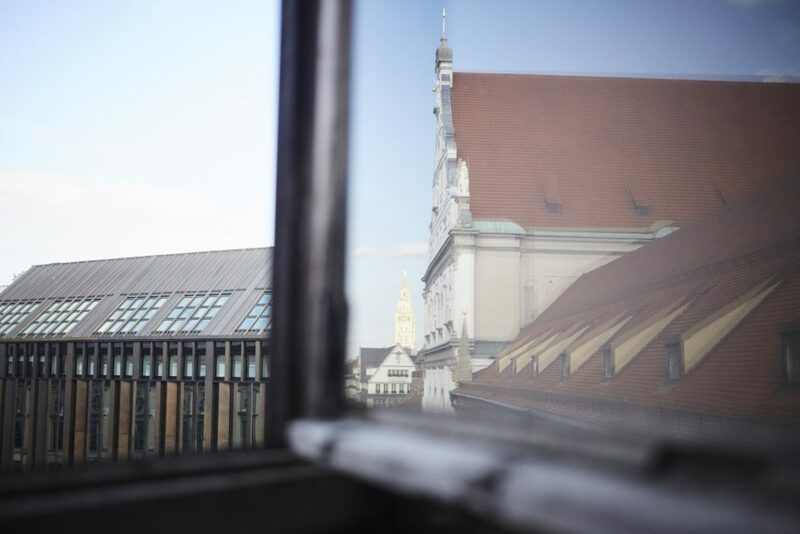 In November 2018, the Munich City Council unanimously confirmed Prof. Dr.(I) Elisabeth Merk as head of its Department of Urban Planning and Building Regulations for a further six years. She first took on this role in 2007, as successor to Christiane Thalgott. 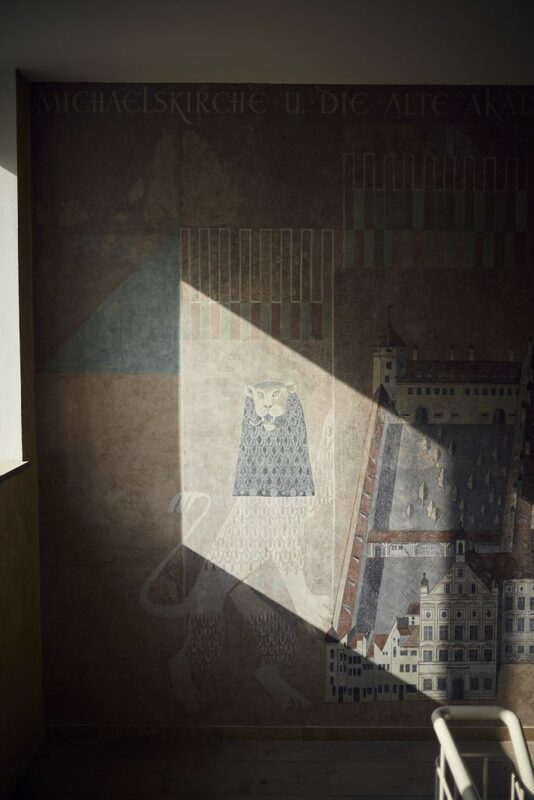 After gaining her doctorate in Florence and working as a freelance architect, she was responsible for planning, landmark preservation and special building projects in Munich and Regensburg from 1995 to 2000. Subsequently she was in charge of urban planning in Halle/Saale until 2006. 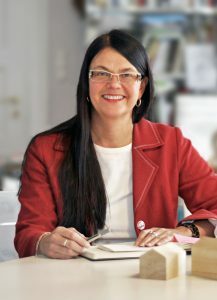 She has been a professor at the Stuttgart University of Applied Sciences since 2005, and President of the German Academy for Urban and Regional Planning since 2015. 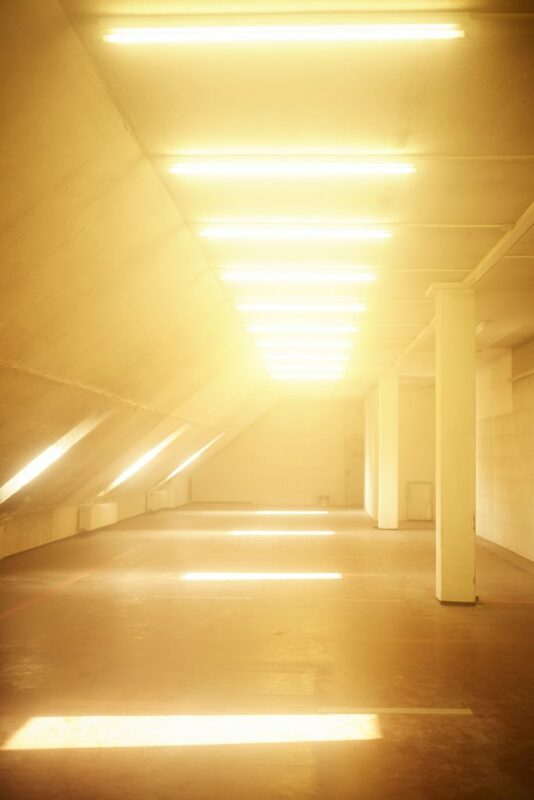 Certain Measures, founded by Tobias Nolte and Andrew Witt, is a research-based design studio. Using machine vision and Big Data, they are transforming leftovers into new creations. Redistribution instead of recycling. Scrap concrete is repurposed for new facades, while city plans are scanned for building gaps for possible densification. An architect by training, Tobias was a research fellow at Harvard Graduate School of Design and a director at the offices of Gehry Technologies in Paris and New York. The installation “Mine the Scrap” by Certain Measures has become part of the permanent collection of the Centre Pompidou in Paris. 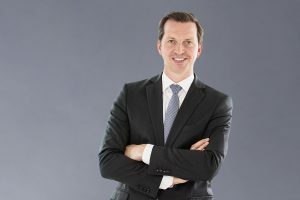 Tobias Sauerbier has been Managing Director of SIGNA Real Estate Management Germany GmbH since March 2019 and is a member of the Managing Boards of SIGNA Prime Selection AG and SIGNA Development Selection AG. Together with Timo Herzberg, he is currently responsible for all of SIGNA’s real estate activities in Germany. Founded in 1999 by entrepreneur René Benko, the SIGNA Group is a privately held industrial holding company in the real estate and retail sectors. With real estate assets of over twelve billion euros and an additional development pipeline of around eight billion euros, the company is one of the most ambitious real estate investors in Europe. In metropolitan hubs such as Berlin, Hamburg, Munich and Vienna, it owns and develops numerous striking buildings in city-centre locations, including KaDeWe and the Upper West Tower in Berlin, the Golden Quarter in Vienna, the Alte Akademie in Munich and the Alsterhaus, Alsterarkaden and Elbtower in Hamburg. The SIGNA Retail Group is one of the leading trading platforms in Europe with more than seven billion euros in sales, around 45,000 employees at 320 locations and over 100 web shops in 20 countries. In 2014, SIGNA acquired the retailer Karstadt. Last autumn, Karstadt and Galeria Kaufhof, two of the last major German department store chains, were merged under the management of the SIGNA Group. Dr. sc. 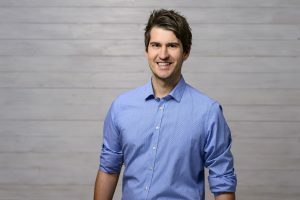 Matthias Standfest is founder and CEO of Archilyse AG, one of the top 25 proptech startups in Europe. A research-driven spin-off of ETH Zurich, Archylise offers project developers, architects and property owners a software-as-a-service solution to assess the quality of buildings. It’s a kind of “DNA test for architecture”. 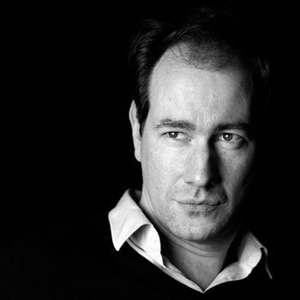 Matthias Standfest has a broad academic background in architecture, mechanical engineering and philosophy. From 1992 to 2007, over three terms of office, Prof. Dr.-Ing. E.h. Christiane Thalgott was Planning Commissioner for the city of Munich. Important decisions were made during her tenure, such as the reconstruction of the main station, the extension of the Mittlere Ring (Middle Ring) highway and the construction of the Jewish Cultural Centre. 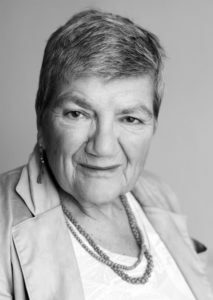 Even after her retirement as head of the Department for Urban Planning and Building Regulations, she remains involved in issues such as land law. She has been an honorary professor at the TU Munich since 2003 and a member of the Academy of the Arts in Berlin since 2013. 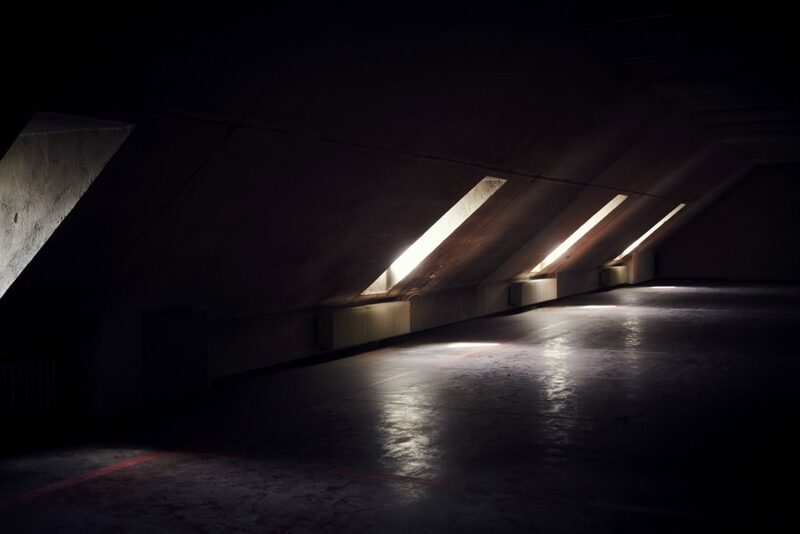 With his London-based think tank, Tomorrow’s Thoughts Today, Liam Young develops scenarios for our urban future – fantastic hybrid worlds for which he investigates and extrapolates on current technological developments. 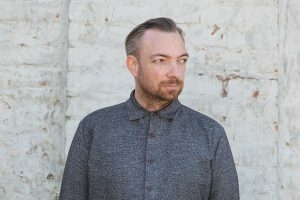 His speculative design fictions are based on expeditions to the ends of the earth undertaken by his nomadic research studio, the Unknown Fields Division. 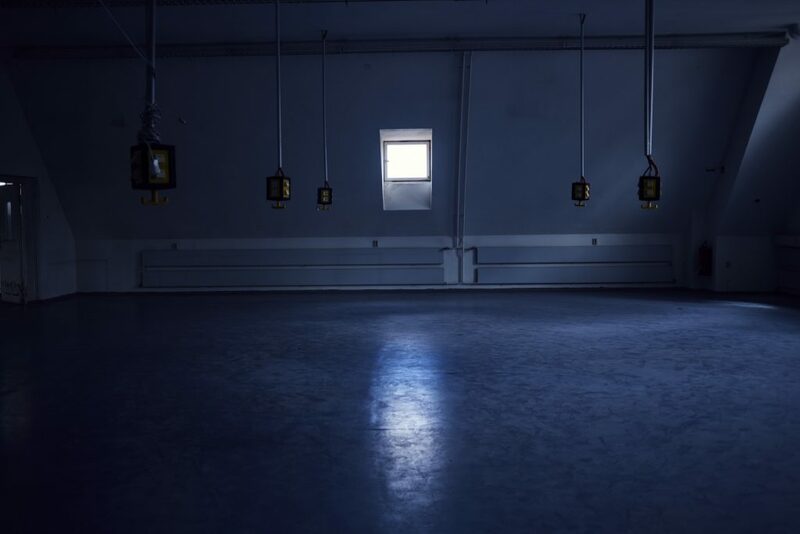 In places such as Chernobyl, Area 51 – a highly restricted military area in Nevada – or on the frozen Arctic Sea, he searches for moments in which our present condenses to offer a glimpse into the future. His work has been widely acclaimed by the BBC, NBC, Wired, Time Magazine, and many more. His new installation “Planet City” presents a high-density urban scenario for the entire world population, based on the population density of Manila – currently the most densely populated city on earth. The area of this extreme megacity would only cover that of an average-sized US state. At their best, major projects provide a vision of how we want to develop as a society. How much are we willing to change? The planning and construction of ingenhoven architects’ largest project to date, Marina One in Singapore, took ten years. The city-state of Singapore is rapidly expanding its role as a global financial centre. Stuttgart 21 will eventually open in 202 – Ingenhoven won the architectural competition in 1997. In the future, how will our cities compete on a global level? Despite justified criticism of the one-party state in Southeast Asia, should we assess large infrastructure projects in Germany primarily on the basis of their chance of success in legal proceedings? How does an investor like SIGNA – whose flagship SIGNA Prime focuses on complex properties in central urban locations – deal with a growing number of stakeholders? How do Regula Lüscher in Berlin, Elisabeth Merk in Munich and Franz-Josef Höing in Hamburg assert their ideas while constantly juggling the interests of private developers and those of society? Massive changes currently underway in our cities are not only reflected in spectacular large-scale projects, but above all in everyday life. In Hamburg, the Senate expects 10,000 new apartments per year. Liam Young makes a radical proposition with Planet City – a highly dense city for all mankind. Despite being as dense as Manila – which currently has the highest population density in the world – Planet City occupies the area of an average state in the USA. The biggest change in construction in the coming years will be digitization. The industry must take huge steps to catch up with the rest of society. The Architecture Matters kick-off is dedicated to proptechs. 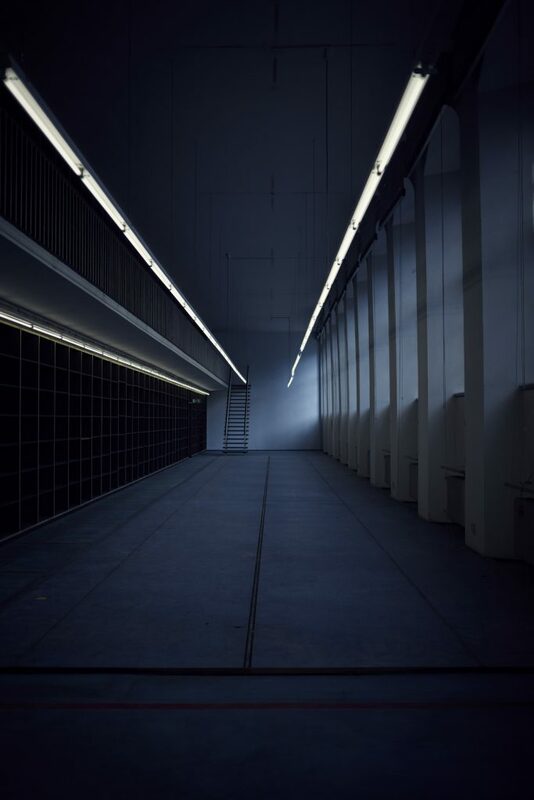 Examples such as the startup by Matthias Standfest or by architect Tobias Nolte show how artificial intelligence and machine vision can now be applied to complex processes such as building quality evaluation and design. Providing a counterpoint to large-scale projects and the radical ideas of the startup scene is the Danish war photographer Jan Grarup, who since the Yugoslav Wars has photographed crisis regions around the world, such as Africa, the Arabian Peninsula and Europe. At the same time, destruction also means an opportunity for something new. 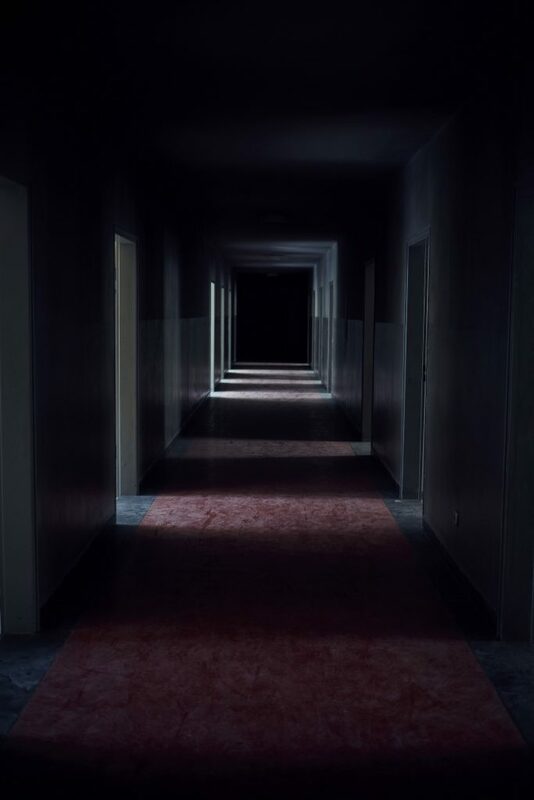 Niklas Maak and students from Harvard University investigate the phenomenon of “dead malls” in the USA. Are they the first signs of a great architectural extinction caused by digitalization, and will it spread to Europe? Winy Maas not only has experience with countless large-scale projects worldwide; his office is currently rebuilding the Pyramid of Tirana, once a museum dedicated to the former dictator Enver Hoxha, who made Albania the most isolated country in Europe. The destruction of ideology and a new beginning. Everything holds not only the possibility of failure, but also the greatest possible fulfilment. Proptechs – startups with a focus on the building and real estate industry – have the potential to transform building beyond BIM. Currently, the focus is on changing areas that can be quickly digitized due to mass processes – such as property management, facility management and apartment rental. But startups are also beginning to intervene in architects’ core competencies, such as the evaluation of architectural quality and design. An evening about radical ideas, big data and intelligent recycling. This evening brings together some of the most interesting European proptechs: a spin-off of ETH Zurich assessing the quality of buildings, a software-as-a-service solution for the paperless construction site, a digital search engine for new building projects, a design science office using machine vision and big data to transform construction scrap into new designs, and an investor backing in proptechs. What is relevant? How is the building industry changing? Networking event incl. flying dinner. A central concern of Architecture Matters is stronger networking between the architecture and real estate industries. Our speed dating sessions bring ambitious, young architects into direct contact with interesting project developers. The benefits are mutual: we support young architects in setting up their offices, while fresh ideas find their way into implementation and shake up rote, traditional planning approaches. Move your business forward! In cooperation with the Urban Land Institute (ULI). Spots are limited. Participants will be selected by our jury: Jan Friedrich, Bauwelt; Saskia van Stein, Bureau Europa; Christiane Thalgott. After the event, participants are invited to speak with selected journalists. Architectural design and production are undergoing fundamental change. Digital design methods, artificial intelligence, robotics and sensor technology are creating new possibilities for planning and building. Entire buildings, components and materials are already being digitally conceptualized and created. However, current architectural debates on digitization have barely moved beyond BIM. The Urban Robotics workshop takes a look at fully automated planning and building as an integrated process. Who or what will plan and build the living spaces of the future? Which quality criteria and best practice examples will determine the design and building process of tomorrow? Work with us to develop a strategy for a fully automated building culture! The Workshop is supported by FSB Franz Schneider Brakel. Tickets will be sold in advance online via XING Events. Collection of reserved tickets up to 30 minutes before the start of the event. Purchased tickets cannot be returned. Includes a flying dinner. Available until 03 March 2019. Includes a flying dinner. Ticket valid only upon presentation of a valid student identity card. Available until 03 March 2019. Ticket valid only upon presentation of a valid student identity card. Kick-off includes a flying dinner. Available until 03 March 2019. Kick-off includes a flying dinner.